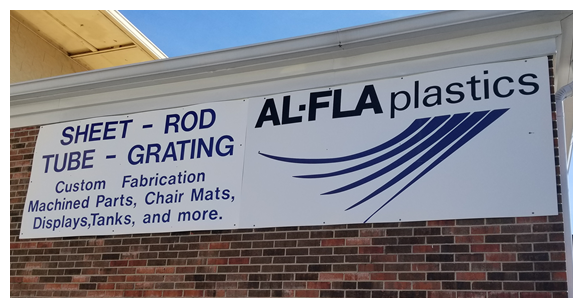 AL-FLA Plastics is a wholesale/retail distributor of acrylics and plastics and FRP (Fiberglass Reinforced Plastics), grating, piping and structural materials on the Alabama Gulf Coast. 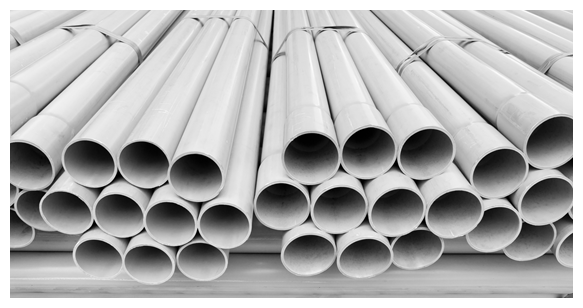 We maintain a full inventory of engineering plastics and commodity plastics in various sizes including sheet, rod and tube. AL-FLA Plastics also provides service work ranging from hot air welding and tank repairs to plastics pipe fusion and HDPE liner repairs. Established in 1975, AL-FLA Plastics has been committed to providing the entire southeastern region with quality products and service. With over 40 years of plastic experience within our sales department alone, we can provide you with the right material for the job – quickly and affordably. 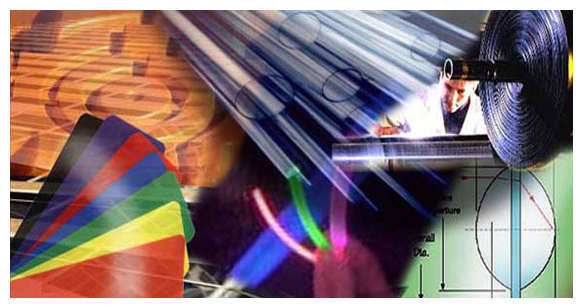 Please call us at 1-800-523-3904 for a quote or email us your quote straight from our website.